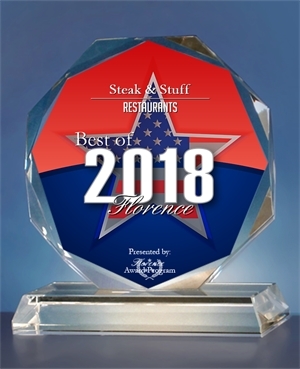 Steak & Stuff - The Florence location has moved to to 3378 Cloverdale Rd. Thank You for you continued support! To view our menu use the tabs at the right of this page. Thanks. 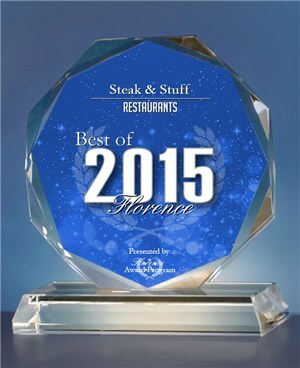 Proudly serving the Florence area and UNA for over 14 years!